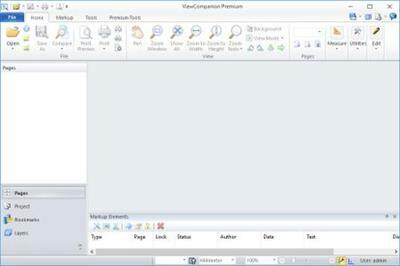 ViewCompanion Premium® is the most powerful member of the ViewCompanion family. 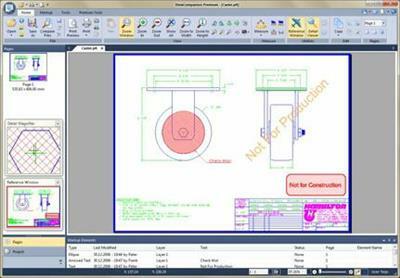 ViewCompanion Premium can view, print and convert PLT plot files, Adobe PDF, Autodesk DWF, Postscript, CGM, TIFF, CALS and many other formats. ViewCompanion Premium support PLT plotter files using HPGL, HPGL/2, HP-RTL and Calcomp formats.